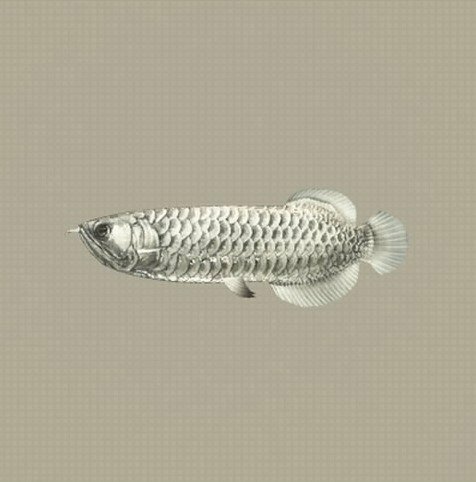 Arowana is a Fish in NieR: Automata. "An ancient freshwater fish. Though it lacks any real purpose, it was quite popular with some humans for some reason."